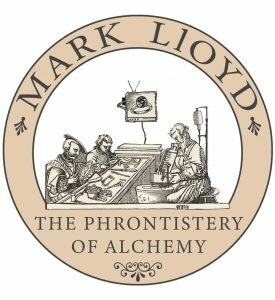 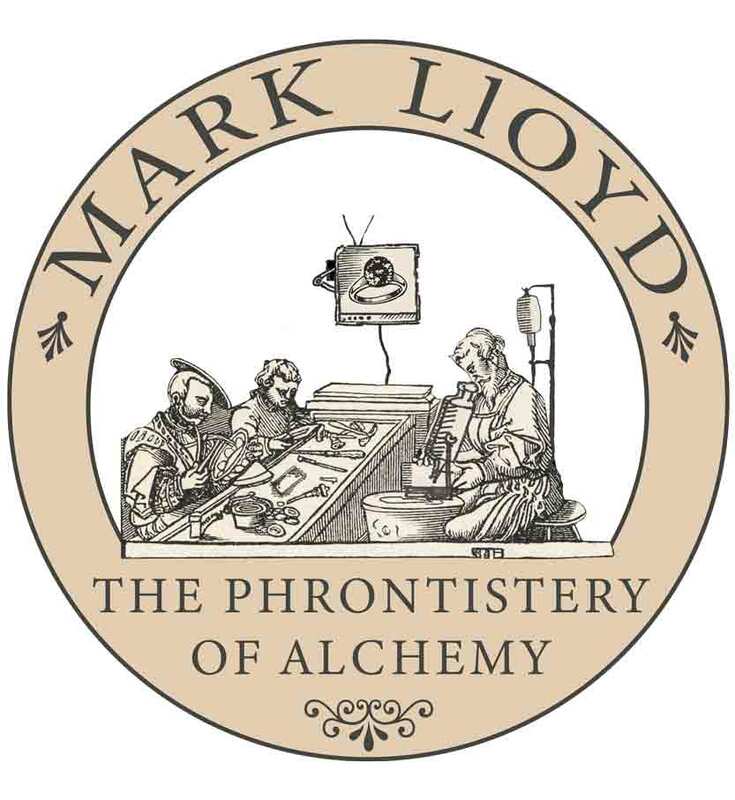 The Mark Lloyd School of Jewellery, or The Phrontistery of Alchemy, is based in Hartlepool, England and is a centre for learning skills and expertise across a range of traditional jewellery crafts. 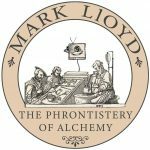 Mark Lloyd runs a number of workshops but also invites special guests, many of whom are renowned in their fields, to provide training to a limited number of students. 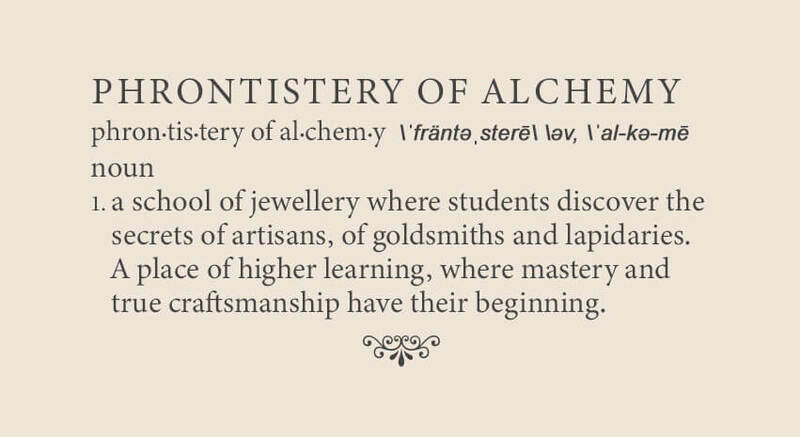 View our School Bookings page for upcoming courses and to suggest to Mark courses you would be interested in.